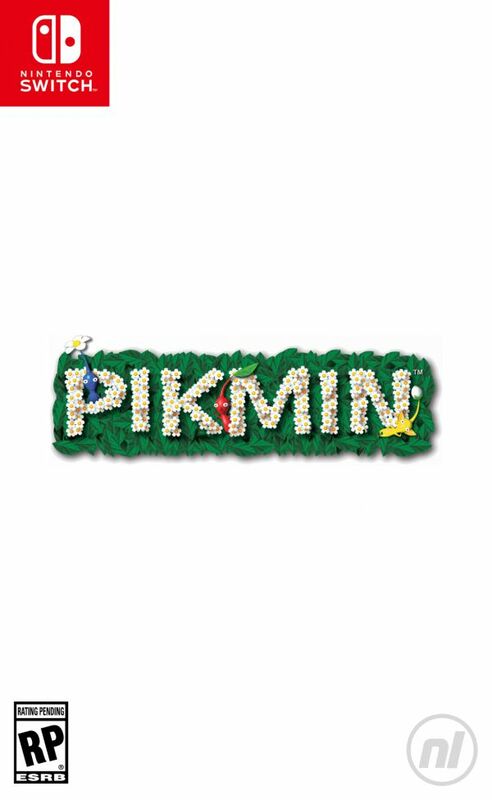 Sorry, no review of Pikmin (Tentative Title) yet. Oh my god it's Pikmin 4! I am glad these games were released on the VC, I bought all 3 on the eShop. It is a great franchise, and even though it is unlike the others, I am looking forward to Pikmin for 3DS. Back to happy times with this one for sure. Wait, I knew about Pikmin 4 coming for 3ds this year, but pikmin switch in 2017? Wow. This may need to be altered. I believe that the new Pikmin that Miyamoto referred to that time was actually "Hey" Pikmin. About time. Finally, now get us Animal Crossing! News Fret Not, Pikmin 4 is Still "Progressing"